Hi guys! Welp, on the 12th, I celebrated yet another birthday! I was SO excited because on a whim, I decided I really wanted an ice cream maker JUST in time for hubby to ask what I wanted for my birthday! Well, he’s a great listener and aims to please so guess what? I got one! A great one! He did good! 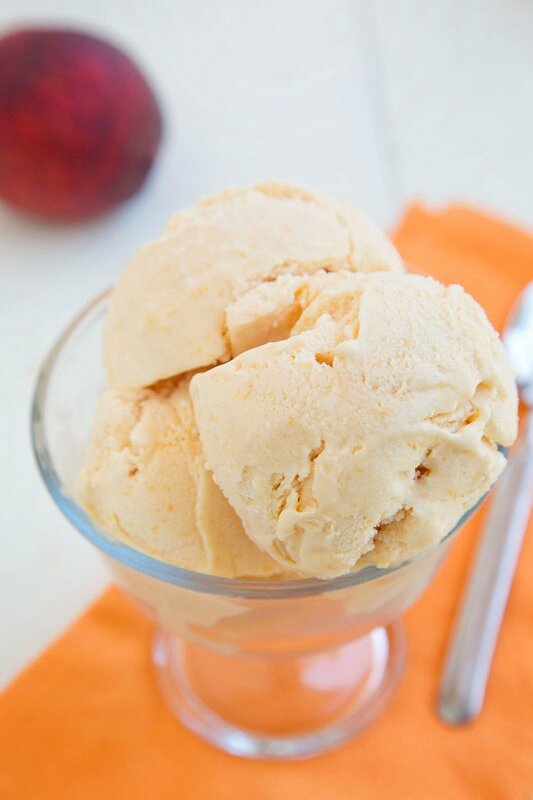 Naturally, I’ve been pinning recipes I want to try and I have made ice cream twice so far and I’m so pleased with how easy and delicious homemade ice cream is! Here are a few of the ones I have tried and the ones I’m dying to try. 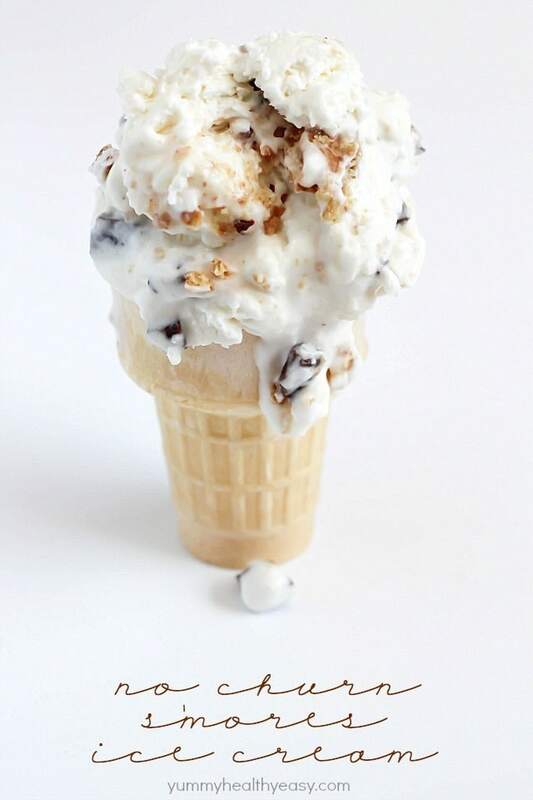 I tell ya, this baby better come quick because all I want is ice cream! 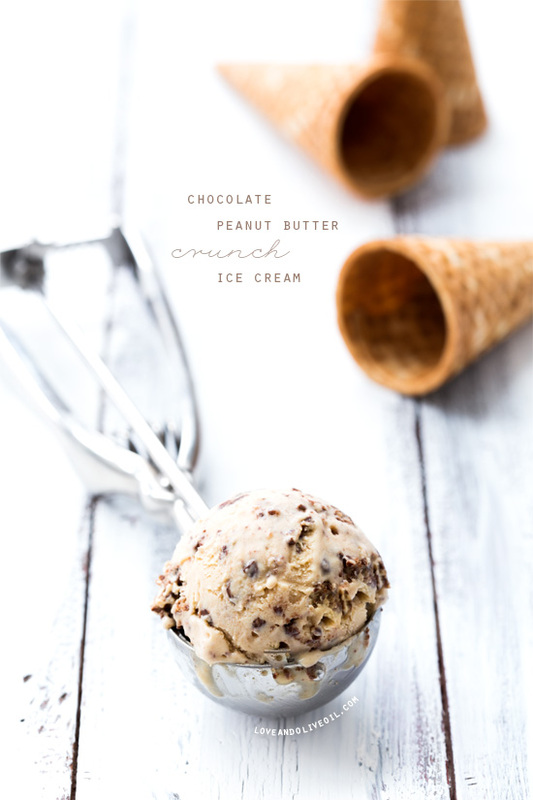 🙂 Oh, don’t worry, I’ve included some “no churn” recipes too for those that don’t have an ice cream maker! 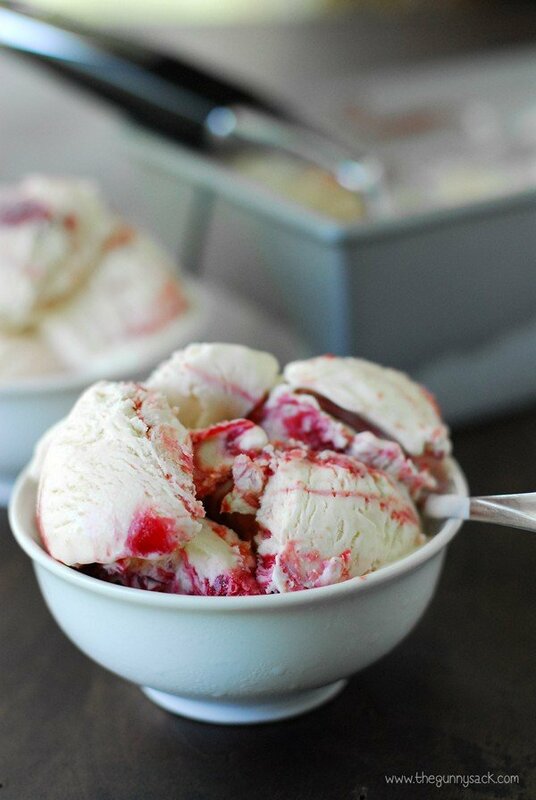 Raspberry Swirled Peach Ice Cream – No machine required! 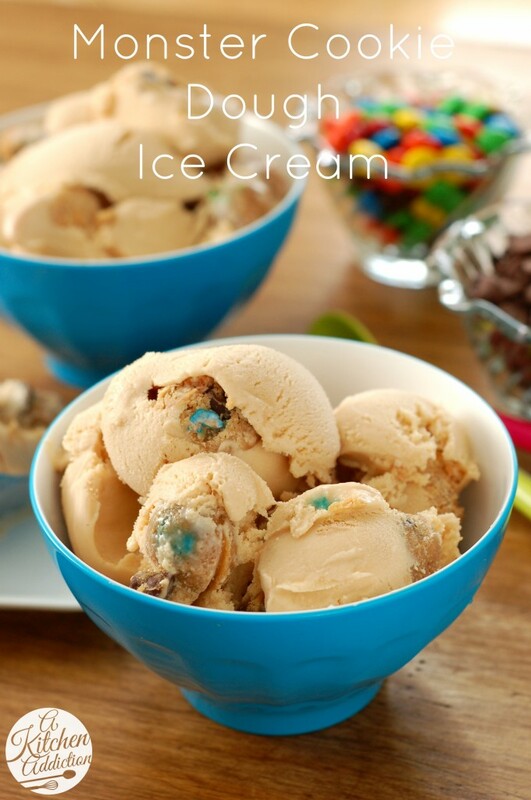 Twix Cheesecake Ice Cream – No machine required! 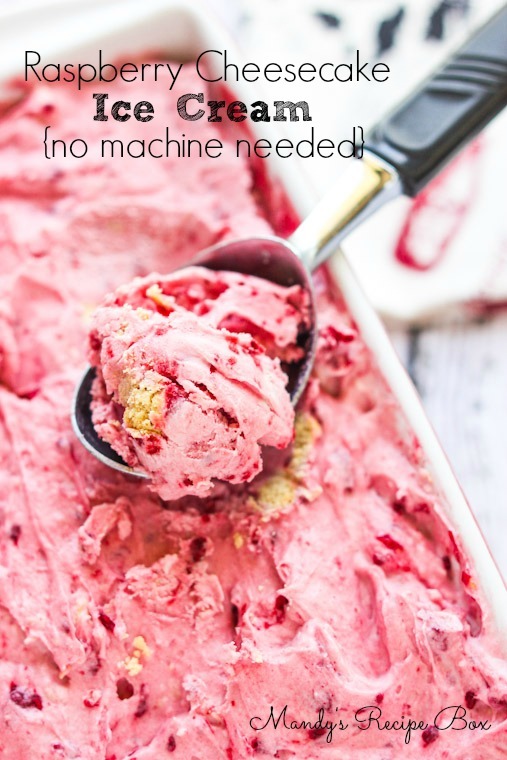 Raspberry Cheesecake Ice Cream – No machine required! 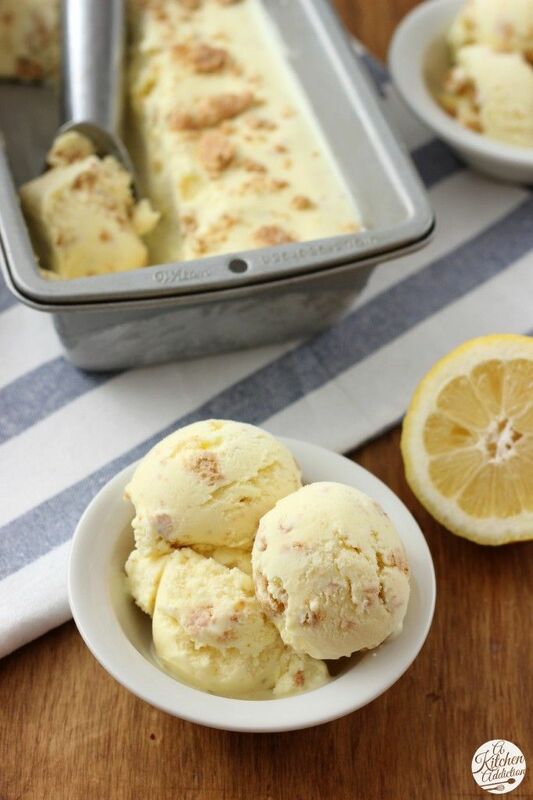 Lemon Crumb Ice Cream – I made this one and it is too die for! Trust me! Wowza! This sweet tooth + pregnancy is really gonna get me in trouble! 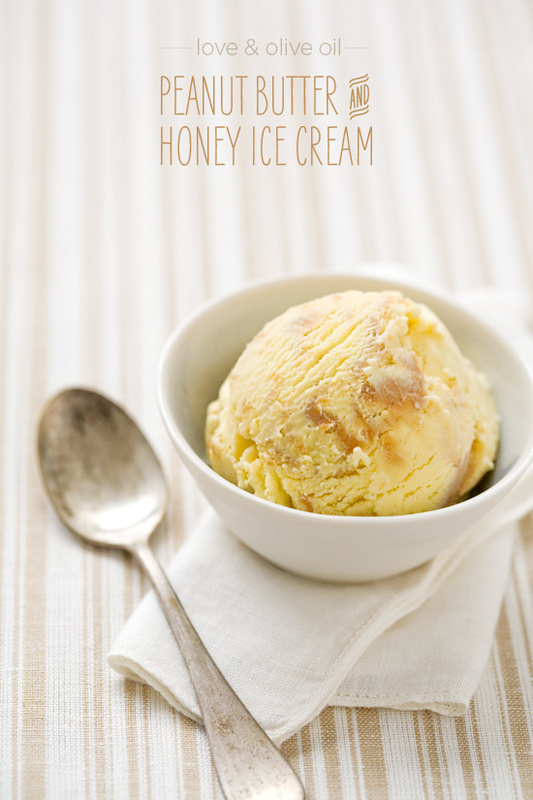 Hope you love these ice cream recipes as much as I do! 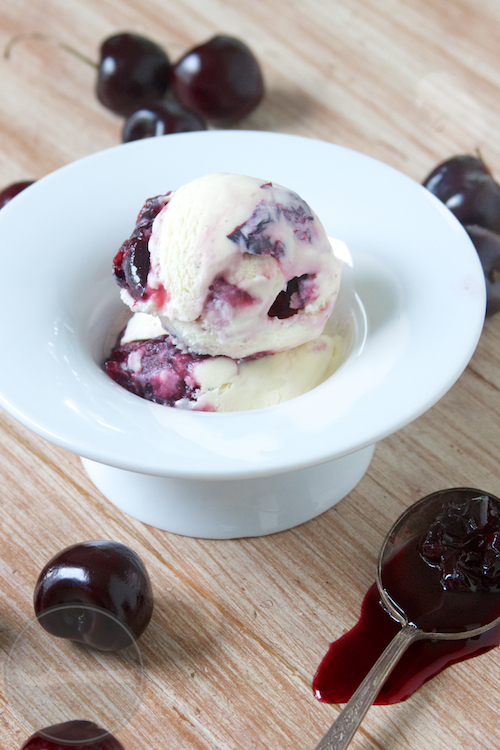 Thank you for including our Le’Lemon Berry Ice Cream, lovely round up!! 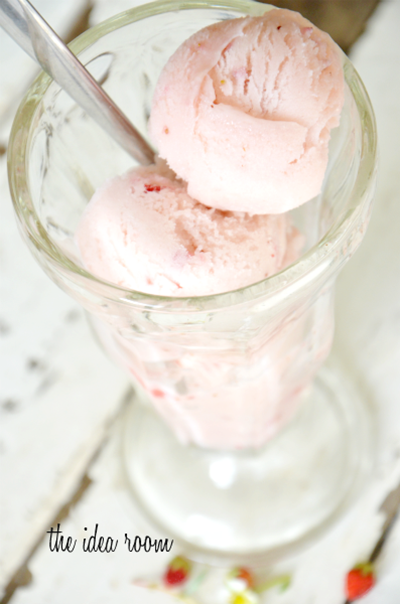 Thanks so much for including my recipe in your Ice Cream Extravaganza!! This is a great round up! 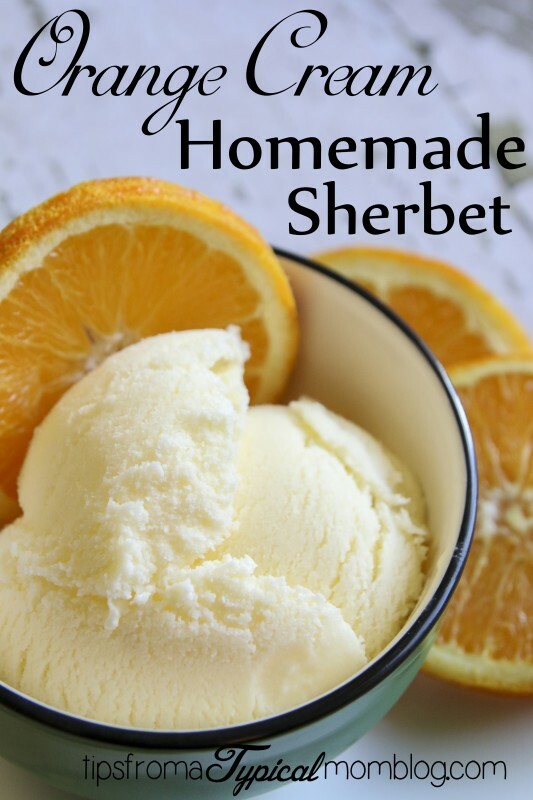 Thanks for including my Orange Cream Sherbet! 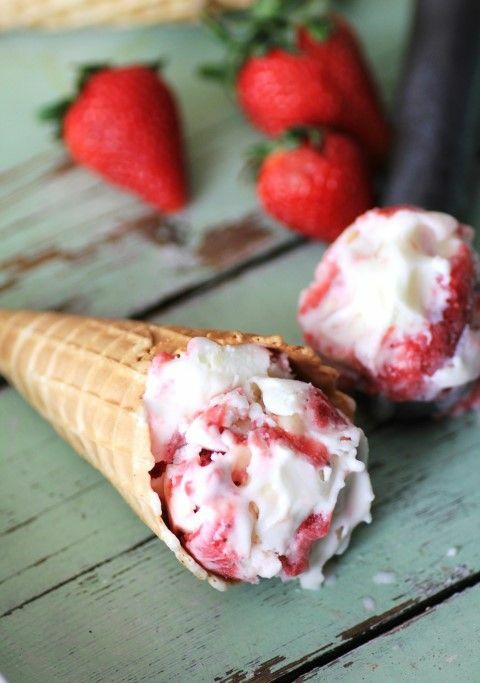 And now I want a big bowl of ice cream for a late night snack! Thanks for including me! Nice! That looks so easy and delicious. I’m going to give it a go this weekend.